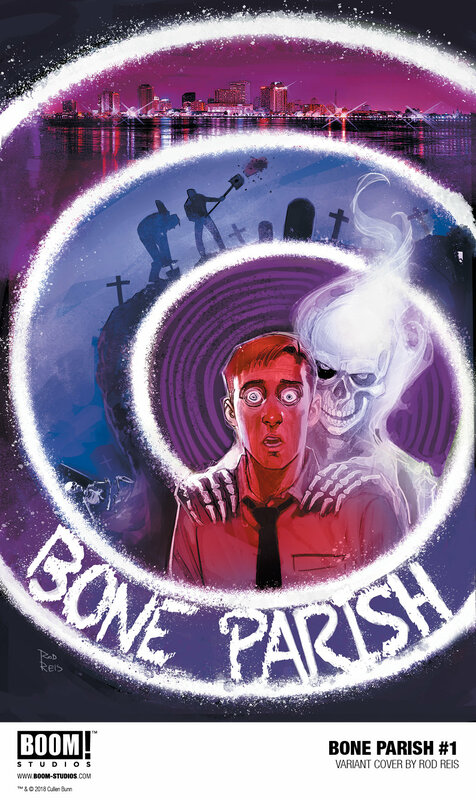 BONE PARISH #1, an all-new chilling necromantic horror series from superstar writer Cullen Bunn (The Unsound) and debuting artists Şerif & Mustafa Karasu in July 2018. A new drug is sweeping through the streets of New Orleans—one made from the ashes of the dead. Wars are being fought over who will control the supply, while the demand only rises. 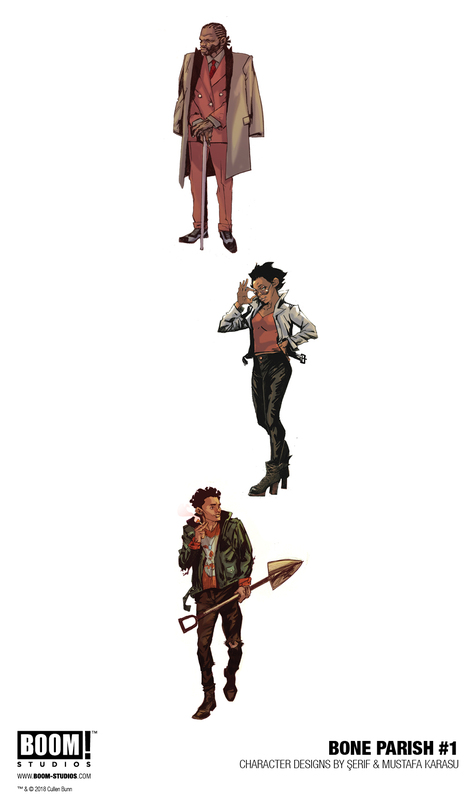 While the warring factions collide, users begin to experience terrifying visions of the dead coming back to life—through them. 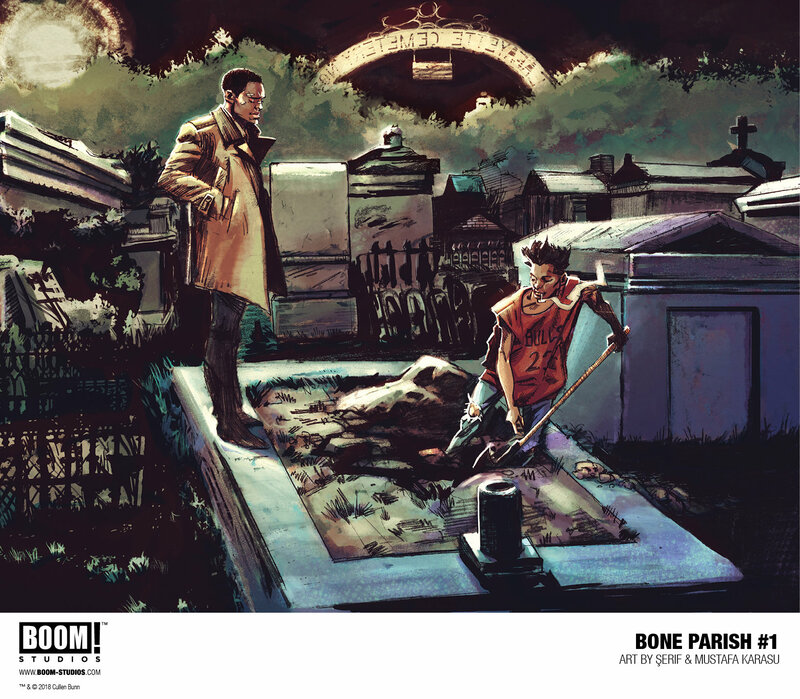 BONE PARISH #1 will be ON THE SHELF in July 2018 and exclusively at your local comic book shops. Will you be picking up a copy? Let us know in the comment section below. Also, don’t forget to Like, Share and Subscribe to all things Constant Collectible so YOU can keep up to date with all the news and reviews from a world of GEEK CULTURE.